The holiday season is fast approaching and by now, you should already be window shopping or even shopping for gifts for your loved ones. Parents looking for gifts for their young boys can check out the new Playstation Vita or the new games available for this device. This is the latest version of the PlayStation Portable (PSP) that offers a lot of features other than being able to play games. But of course, most people buy this mainly to play their favorite video games. Here are the Top 5 PS Vita games you can purchase not only for your small and big boys. 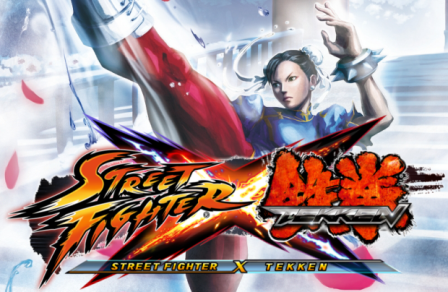 Street Fighter x Tekken – This features a mix of Street Fighter characters and fighters from Tekken. A total of 50 fighters are involved featuring excluive combatants such as Pac-Man and Cole McGrath. What’s great about this cross-play game is that it is not just exclusive to PS Vita owners as it also allows players to fight online against those who own the PlayStation 3 versions of the game. A product of Capcom, this game is now available at $40.